Kewaunee High School have been the Kewaunee Indians since 1936. Or they were, until this year, when a new state law allows people to challenge the names of race-based mascots. Wisconsin’s anti-Indian mascot law is the first state law on the books that allows people to challenge race-based mascots. Expect more laws like this to filter out throughout the country in the few places where Indian-based mascots and names are still in vogue. 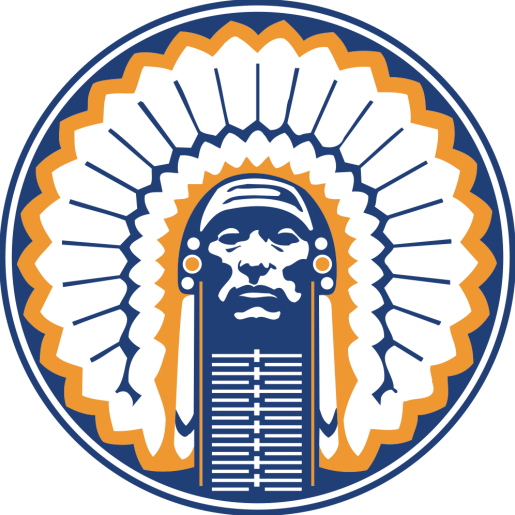 While the NCAA and most school boards have steadily transitioned away from names and mascots depicting Indians, this law is the first state law to address the issue, though school boards can argue against the law and retain the name if they have approval from local Indian tribes (like the Florida State Seminoles in the NCAA and their agreement with the Seminoles in Florida). Of course, leave it to me to notice some inconsistency in the application of the law. The law bans race-based mascots, right? Or disapproves of them officially. However, while the Kewaunee High Indians had to change their names, their rivals, the Valders Vikings, are allowed to retain their race-based mascot and name. What’s good for the Indian goose should be good for the Norse gander. If they can’t be Indians, there shouldn’t be any Vikings, Fighting Irish, regular Irish, Rebels, or any other white ethnicity slandered by a mascot name. Fair is fair; we may as well make every school adopt a lame, made-up mascot.